The Internet of Things (IoT) movement is invading businesses as employees bring smart devices into the workplace to solve their problems and get the job done more effectively. As this Enterprise of Things (EoT) environment emerges, organizations must be prepared to support diverse devices and workflows if they want to avoid becoming inundated with personal technologies invading corporate infrastructure. Business process management (BPM) software can empower organizations to tackle this transition from the IoT to the EoT by helping them create unique proprietary apps quickly and ensure data workflows are able to extend out to users regardless of which devices they are using to get the job done. A recent Network World report explained that the EoT is entering the enterprise world in a similar way to the bring-your-own-device (BYOD) movement. At this point, most of the recognition of the EoT is coming when users start leveraging personal technologies that they find helpful, and businesses are trying to respond on a case-by-case basis to make something work. The IoT is beginning to have a significant impact on enterprise operations. 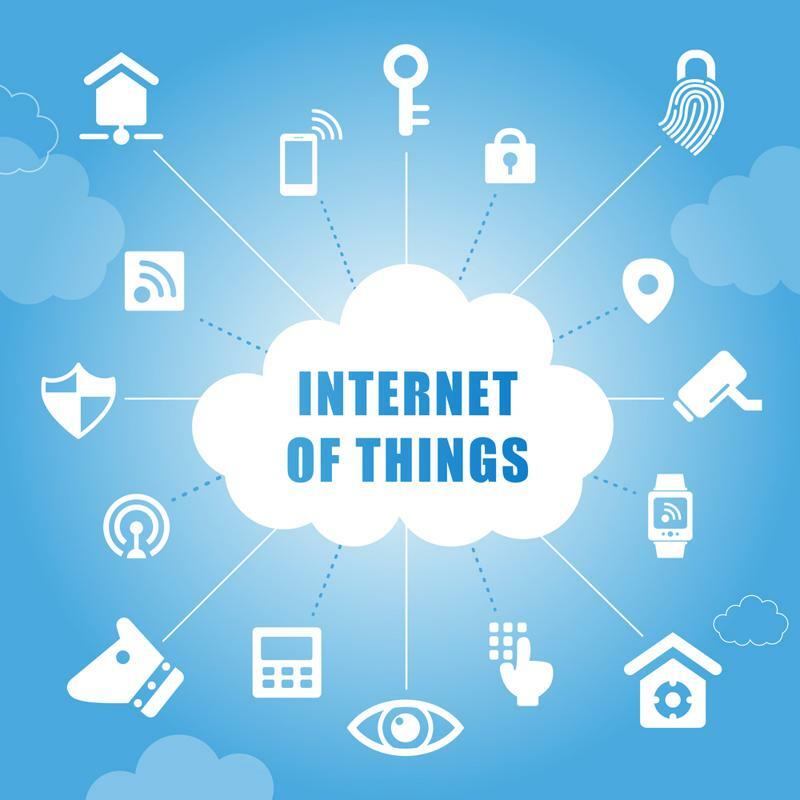 As the IoT shifts into a situation where your run your entire enterprise on connected “things,” you must ensure that you plan carefully to build application, process, data and security workflows that can keep pace with end-user requirements. When social media was on the rise in businesses, BPM software helped companies go from using social tools to becoming social enterprises by integrating emerging tools into apps and processes. This same transition can happen as organizations work to go from supporting the IoT in small use cases to integrating IoT capabilities into their operations on a deep level. Transforming to support the EoT requires a combination of procedural and technological change, and BPM solutions can support both of those operational shifts.